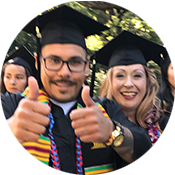 Gavilan College provides on and off campus subsidized employment opportunities to eligible CalWORKs students and employers. The subsidized employment program allows CalWORKs students to gain employment training in the "real world". They also get a chance to complete their education, become more confident, and economically self-sufficient. The long-term goal is to provide the student with an educational foundation and job skills that will allow them to continue to grow personally and professionally. 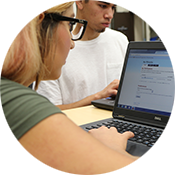 Once a CalWORKs student is ready to enter the job market, CalWORKs staff will work with the student to identify jobs that match his or her education and job skills. On and off campus opportunities will be identified and reviewed with CalWORKs students. Departments will provide a job description with minimum qualifications and desired skills in effort to assist the CalWORKs staff with successful placement. Students will meet with staff to complete hiring process and develop or up-date their resume prior to interviewing. When an employer agrees to consider one of the CalWORKs students, CalWORKs staff will refer qualified and pre-screened students to the employer. Students will meet with staff to complete hiring process and develop or up-date their resume prior to interviewing. After the employer has interviewed and selected an applicant for the position, an agreement will be signed between the college and the organization. Increase network and ability to secure permanent employment. 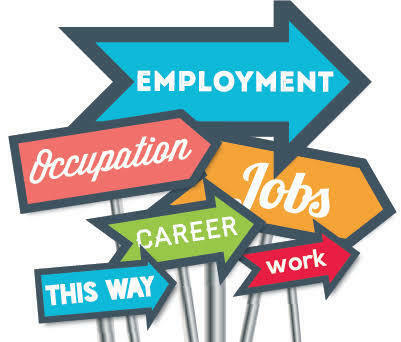 For more information regarding Gavilan College CalWORKs Subsidized Employment Program, please contact Litricia Garcia by phone at(408) 848-4798 or by email at lgarcia@gavilan.edu.